BELMONT, NC, August 27, 2018 -- On August 15, Inc. magazine revealed that Short Run Pro is No. 4542 on its 37th annual Inc. 5000, the most prestigious ranking of the nation's fastest-growing private companies. The list represents a unique look at the most successful companies within the American economy's most dynamic segment - the independent small businesses. 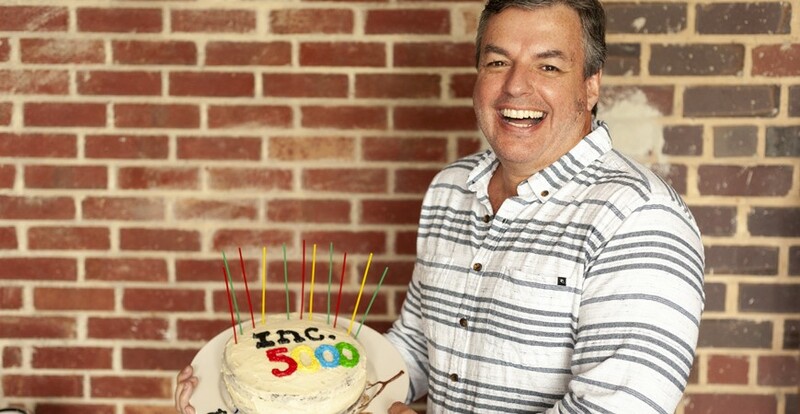 Microsoft, Dell, Domino's Pizza, Pandora, Timberland, LinkedIn, Yelp, Zillow, and many other well-known names gained their first national exposure as honorees on the Inc. 5000.